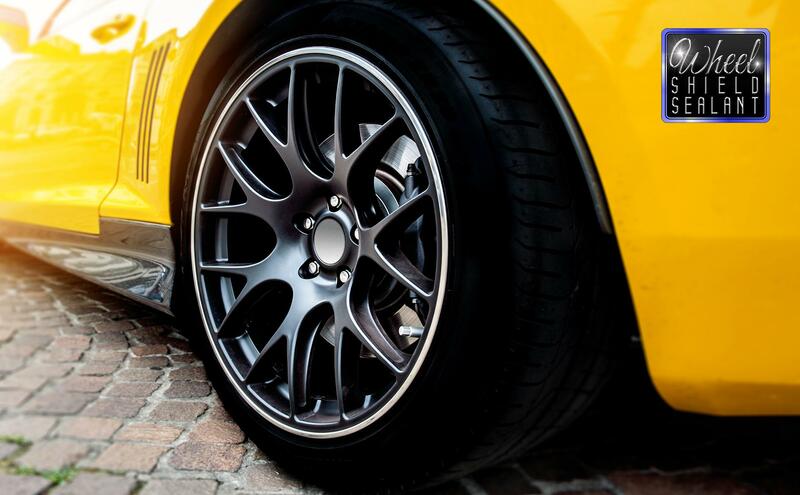 Protect your wheels for damaging contamination which will degrade the finish over time. Wheel Shield Sealant creates a protective coating which also enhances the finish of the wheel, preventing brake dust and grime from embedding into the surface of the wheel. 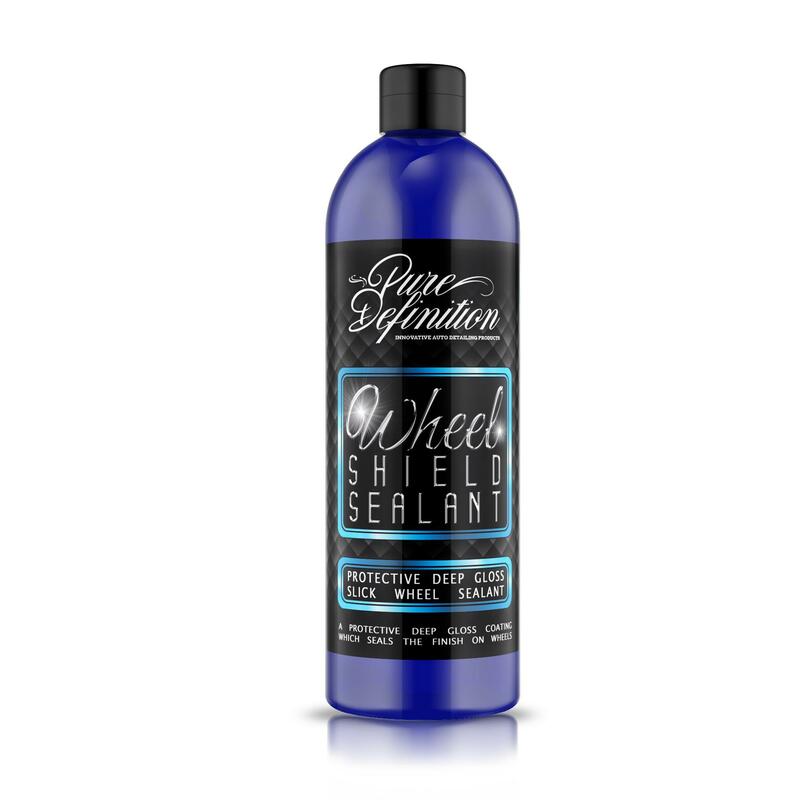 Wheel Shield Sealant should be applied after cleaning/decontaminating the wheel surface. 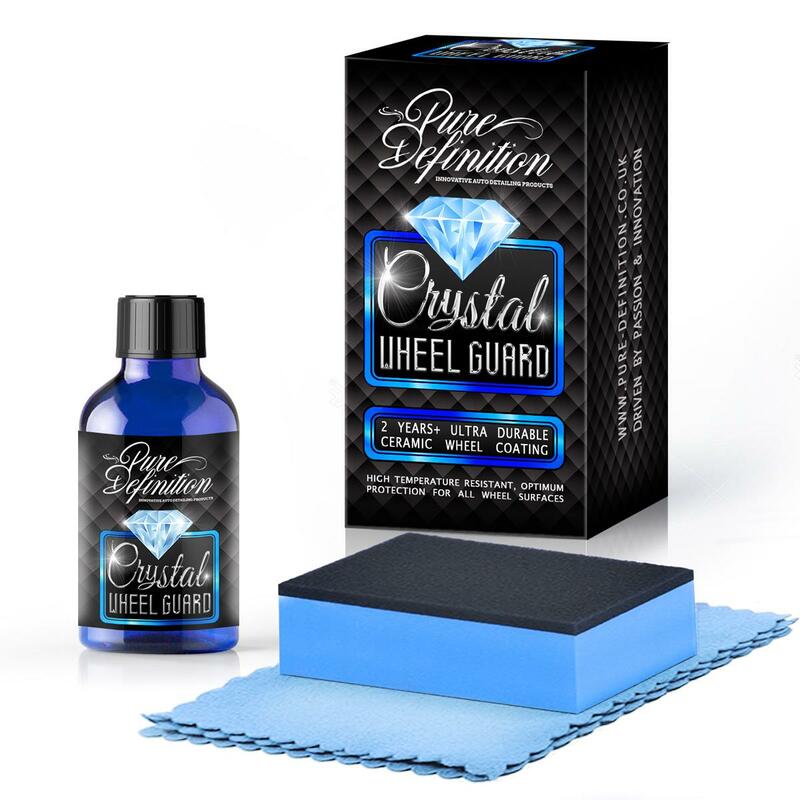 Wash your wheels ensuring that all dirt is removed from the surface of the wheel before applying the sealant. Do not use the Wheel Shield Sealant on contaminated, or dirty wheels. Once the area to be coated is clean, shake the bottle well and apply to an applicator. 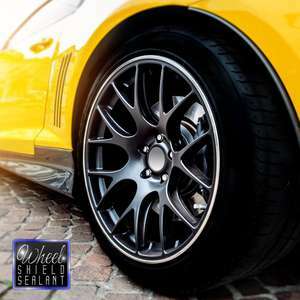 Work the Wheel Shield Sealant into the finish of the wheel using overlapping strokes to ensure complete coverage. Once applied allow to dry and haze for about twenty minutes before buffing and removing the residue of the sealant with a microfibre cloth.